Over 87 hours of Tango Dancing Fun! 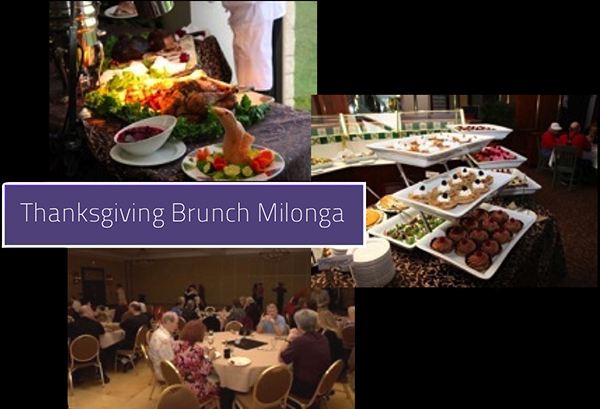 Our Milongas are "Open to the Public" even if you are not attending classes. Enjoy the Saturday Night Show by the Masters!